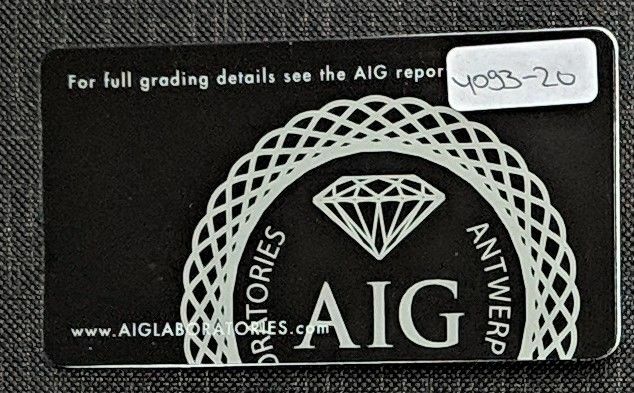 Graded by AIG, Antwerp International Gemological Laboratories. Photos are taken with a high-quality camera lens. No process of coloring editing or Photoshop, “What you see, is what you get”. Please have a good look at the photos before bidding. VVS1, VVS2 - Very Very Slightly Included. VS1, VS2 - Very Slightly Included. SI1, SI2, SI3 - Slightly Included. I1, I2, and I3 - Included. 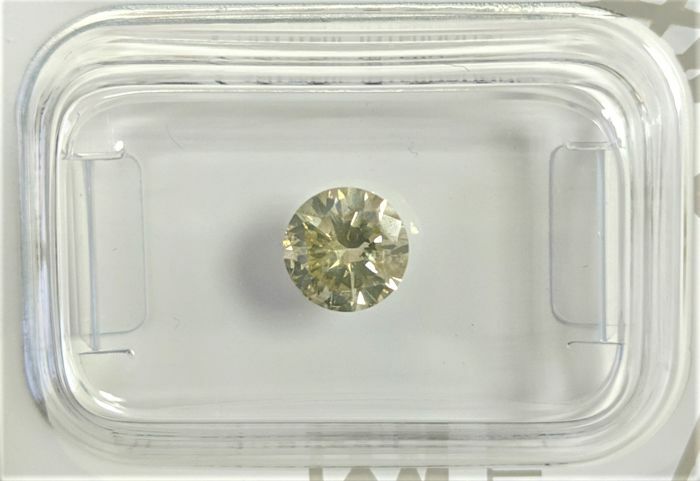 * Dear bidders, if you are not fully aware of what you bid on, or have any disagreement with the grading standard after you examined the lot, please consider not bidding. * Shipments are insured and tracked by the most reliable shipping companies FedEx/DHL. * Please note, your country of residence may impose customs and import duties. 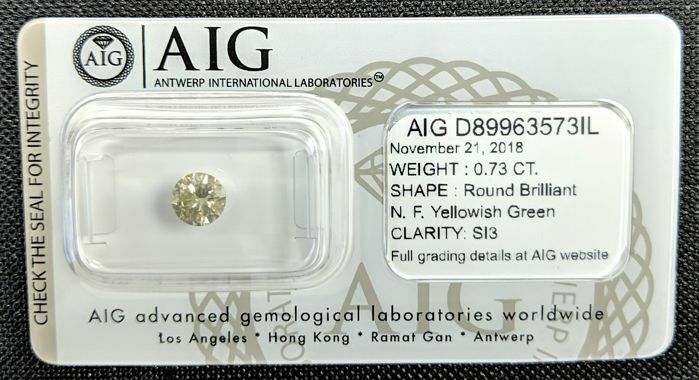 * Belgian bidders, you may need to clear the shipment from the Diamond Office in Antwerp. * Chinese bidders, loose Diamonds can only be shipped to Hong Kong. * French bidders, you will need to provide an external customs broker agent to import loose Diamonds to France. Please note, It is your responsibility to provide an agent, if you are not willing to do so or pay the expenses, please consider not bidding. If you're Interested to check more of our lots, please click on the seller’s name next to reviews and location. Customer satisfaction is our highest priority, feel free to contact us if you have any concern or questions. Todo perfecto como siempre. 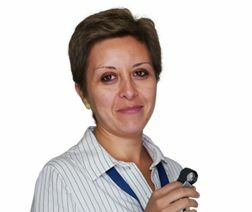 Entrega en tiempo acordado sin problema y la piedra exactamente como se muestra en la subasta. Rask levering, øreringene var som forventet. Very positive experience -- no reserve lot, recent AIG certificate included, rapid mailing and delivery, product exactly as described. Hello again. As I already sent you previously email, for not correct purchase, would like to add, I didn't receive as well and sertificate of the ring. Sehr schnelle und problemlose Lieferung. Ich bin kein Fachmann, aber der Stein ist wunderschön! Danke! 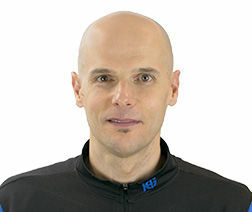 Soddisfatta della pietra ma resta sempre l'incognita scomoda delle tasse doganali che rischiano di costare quanto l'acquisto. Best seller ever, really fast and professional. Ordered on Sunday, package arrived on Wednesday. Good service, I was pleased with the item although there is no real proof of its value. 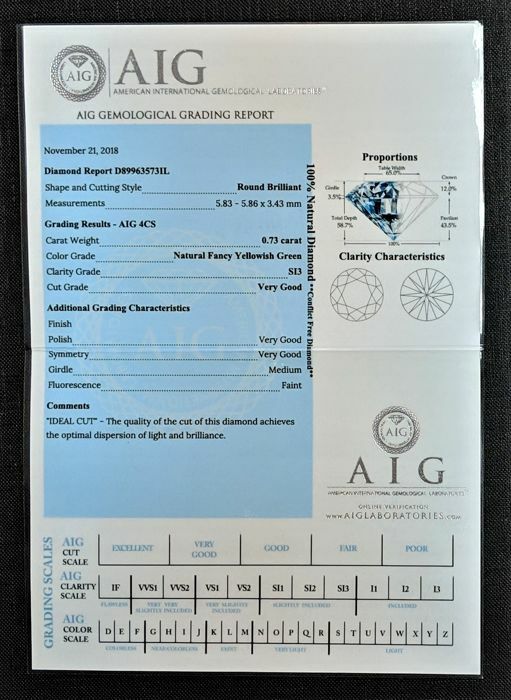 Import charges were crazy and it would have been helpful to have a better description of the size of the ring. Very fast and positiv expedition.